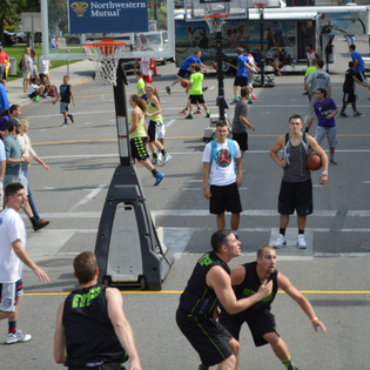 After years of pleading their case, FIBA has convinced the IOC that 3×3 basketball is worthy of Olympic competition. 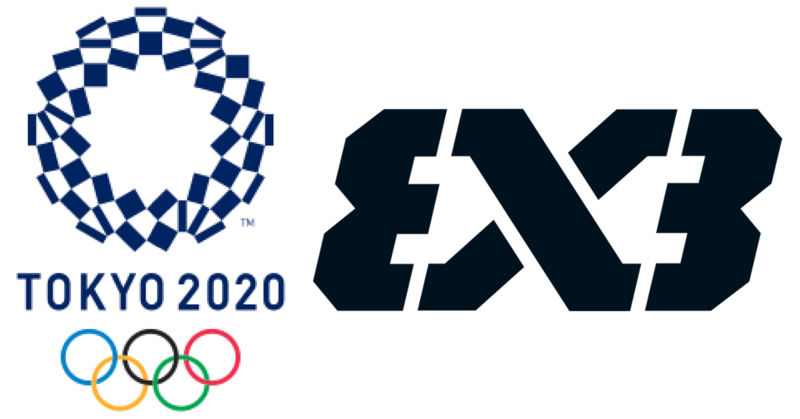 At the 2020 Olympic Games in Tokyo, 3×3 will debut as an Olympic sport and award the coveted gold medals. So what does this mean for the sport of basketball? Much like beach volleyball, 3×3 basketball will open a parallel channel to compliment the 5 on 5 game. Here are the three biggest impacts that adopting 3×3 as an Olympic discipline will have on the game. If you have seen 3×3 at the highest level, you know it is a different style of play that favors different skill sets. Yet it is still a form of basketball. A very exciting version that is tailor made for television. The Olympics by itself will generate a ton of exposure for 3×3 and basketball during the games. But as a first time sport, the novelty of 3×3 is going to generate significant hype over the next 3 years. The qualifying process is still very pure, open to anyone that wants to give it a try. The ease of setting up tournaments (compared to 5 on 5 tournaments) means finding a qualifier is simple. As of this publication there are over 485,000 registered players on 3x3planet.com. It is the ranking system for players that want to qualify. Don’t be shocked if this number goes over 1,000,000 in the next 3 years. If you haven’t seen the international rules for 3×3 then you are in for a real surprise. The pace of play is uptempo and non-stop. With a :12 shot clock and no dead ball after made baskets, teams cannot blink or they are going to get passed up. Every game is a race to 21 points with a max of 10 minutes of playing time. With only three players in the half court, there is more space for players to work. There are three main skills that players must master or they are not going to find success. With more space and shots behind the arc worth two (they score 2s and 1s) there will be a lot less help side defense when a player drives to the basket. Players will trade in their floaters for a higher percentage finish at the rim. Whether it is a ball screen or off the ball, players will need to be able to quickly read and execute coming off of a screen. In a fast paced game, ball screens may be rare (they are too easy to trap and burn the shot clock) but off the ball screens will be plentiful. Bigs that can screen and shoot are even more valuable now. There is no helpside. Defenders are on an island one on one so they better be able to defend. Quickness, core strength and lateral movement will be qualities needed in all players. If a player is not a scorer then defense will have to be their ticket to play.